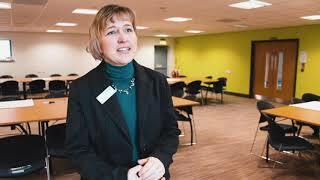 Aycliffe Business Park’s annual awards event to celebrate local companies has been postponed. The fifth annual Make Your Mark event was due to be held at the Xcel Centre on Wednesday May 1. But a statement on the Aycliffe Business Park Community (ABPC) website said it has been postponed due to “unforeseen circumstances”. Aycliffe Today understands the reason is down to a lack of engagement from companies on Aycliffe Business Park, in terms of nominations for awards and ticket sales for the event, which were priced just £21. ABPC decided to change the format of Make Your Mark last year, which was met with mixed reviews and a decision which has arguably now backfired. And while some of the ABPC board members have been working hard behind the scenes to generate interest in this year’s event, not enough work has been done to get companies engaged. 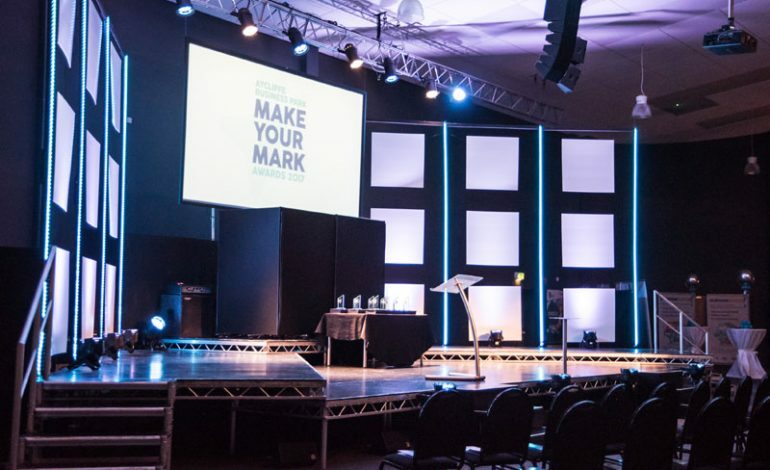 A statement from ABPC chair Kerina Clark said: “Due to unforeseen circumstances, we have reluctantly decided to postpone this year’s Make Your Mark awards ceremony, scheduled to take place on Wednesday, May 1. “This decision has not been taken lightly and as a board, we’d like to express our regret that circumstances have required us to do this. “We’d like to thank all of the individuals and businesses that have taken the time to engage with the event and support us in celebrating local businesses. “It is humbling to see the many nominations, sponsorships and genuine interest in supporting our businesses, raising awareness of Aycliffe Business Park and its wonderful achievements as a collective. “Over the next few days, we will be contacting nominated businesses, sponsors and attendees. Refunds will take place as soon as possible, and we will advise of this in our communications to those that require this. “We are hoping to hold a replacement event for the latter half of this year so please keep an eye out for announcements.